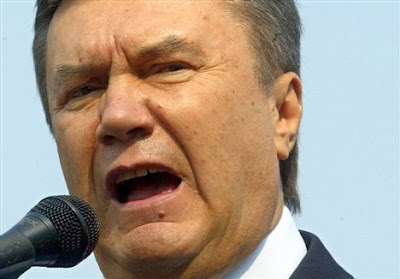 KIEV, Ukraine -- Ukrainian President Viktor Yanukovich has decided to veto the law on the Tax Code. He said so at the Borispol airport on Tuesday, before his departure for Astana. Yanukovich promised to examine them on December 2. “If they meet the requirements set before the Tax Code, I shall sign them and submit them to the parliament. I vetoed the law today and I think the present-day situation is most suitable for really drafting a document in line with the objectives of modernizing our economy and getting it out of the shadow,” Yanukovich said. The Supreme Rada adopted the Tax Code on November 18, which evoked the indignation of the business community. People working in the sphere of small business started a protest action for an indefinite period of time in the Independence Square of Kiev on November 22. Last Saturday President Yanukovich visited a tent camp of the protesters. After their conversation he made it clear that he could veto the Tax Code. Several dozens of protesters are staying at the Independence Square on Tuesday.